With the 2017-2018 college football season having now begun, optimizing your Firestick or other device with Kodi installed for live college football streams is important. Ideally, you would like to catch every single play live and without the expense of a cable bill. Cable providers force channel after channel upon you to validate their ever increasing prices. Kodi and its many addons specializing in live sports bypass this necessity to get these college football streams before your eyes. Kodi is a free and open-source multi-platform home entertainment system application. It works on Windows PC, Mac OSX, Android, iOS (jailbroken), Linux, and Raspberry Pi. Streaming devices like Amazon Fire TV stick, Chromecast, and Roku work beautifully with this. Kodi will allow you to control it using a remote control or gamepad and add video channels from tons of sources. With its growing reputation, you’ll find an extremely substantial range of Kodi add-ons. Many official Kodi add-ons give access to NCAA College football content, while there are also a great many favored unofficial third-party add-ons. The main issue a lot of Kodi users have to face is whether to watch for free or not. Several users may not appreciate the security and privacy risks relevant to just about all add-ons. Third-party add-ons have a potential to be exceptionally challenging security-wise without sufficient information. Don’t worry; read on, for we are this resource of info. This guide gives review of the best official Kodi add-ons available for NCAA College streaming on your Fire Stick. For an unofficial Kodi add-on roundup, please visit our roundup of Free College Football Online with Kodi article. Note: A somewhat extensive selection of USA TV channels split NCAA College Football broadcasting coverage up between themselves. 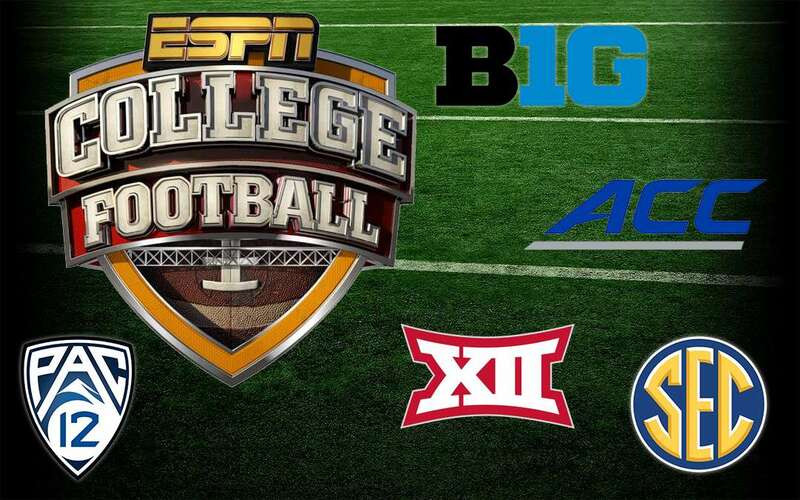 Over 100 NCAA football games air on ABC, CBS, Fox, and NBC this season. The remainder of the college football games air on ESPN, ESPN 2, ESPN U, ESPN Goal Line, Fox Sports 1, Fox Sports 2, Big Ten, and SEC Network. First, locate the info about where and when the College Football games you desire to see are presented. Then, take a look at our tips and recommendations for streaming. Utilize a fast internet connection; faster is better. Don’t utilize wi-fi when streaming live events, for they’re far slower than hardwired connections. When you need to stream NCAA College games on Kodi, you’ll find many add-ons to do this for you. You can find, however, notable security problems linked to both unofficial and official Kodi addons. Pretty much all Kodi addons display a certain amount of exposure to risk, yet these can be avoided. Add-on hijacking stands out as the most heinous threat related to Kodi. Kodi add-on deployment uses unsecure HTTP connections. Most of the time, the repos hosting these addons do not possess defense and individuals tend to govern them. Their own writers have actually hijacked or even altered various Kodi add-ons in the past. They were then being put to use in on-line assaults (DDoS botnets, for example). Kodi add-ons can even access your hard drives, and acquire your info making use of man-in-the-middle attacks. A top tier VPN can save you against a lot of these types of attack, regardless whether thru Kodi or elsewhere. Even while a VPN won’t prevent all malware or hacking, it can keep your activity and identity private. The optimal VPN we have discovered for kodi users is IPVanish, a hugely popular and widely used VPN service for Kodi users. IPVanish anonymizes personal data and helps hide your real id. With the help of IPVanish, not even your ISP is going to discover who you really are or what you are enjoying. Two other brilliant aspects of IPVanish is it allows access to geographically obstructed streams and steers you clear of ISP speed throttling. Quite a few ISPs currently throttle speeds for users doing much online video streaming. IPVanish helps keep your ISP from knowing where your data is going to or coming from. This makes it impossible for them to warrant scaling down your speeds. The XBMC/Kodi Foundation, a non-profit technology consortium, endorses these add-ons. They’re great for watching live college football games during the 2017-2018 season. Most of these official Kodi add-ons provide you with a blend of free and paid programs. Nearly every one is on hand as part of the Official Kodi Add-on Repository. You may find the brand new versions to many of these add-ons have not yet made it to the repo, however. 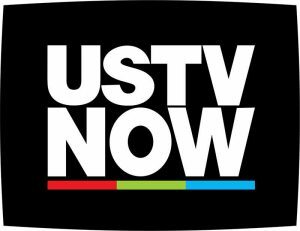 USTVnow is the perfect alternative for your normal cable supplier. You can access the 7 key American terrestrial channels (ABC, CBS, CW, FOX, NBC, PBS) absolutely free. For merely $19 month-to-month, you can get 21 more stations (among them ESPN). Right up until September 22, 2017, you can buy these 28 tv channels including DVR functionality for the identical $19/mo charge. 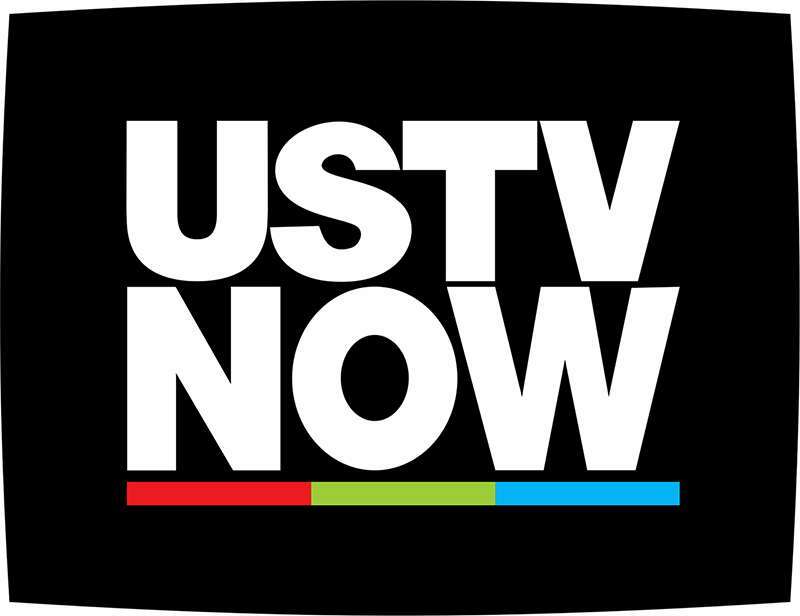 Please note USTVnow broadcasts network affiliates that serve Harrisburg, Pennsylvania. This will have an impact on the content offered, in particular sports events and local news. You will need to obtain an account with them in order to gain access to the free of charge channels. If you fail to enjoy this issue, you go with a junk email account to complete this. I advise using Mailinator.com or GuerrillaMail.com should you decide to follow this road. You are able to install their add-on lacking any profile. You simply must logon before you’re authorized to benefit from it, however. Even if you can discover this add-on with the Official Kodi Add-on Repository, you might have to acquire the latest version in other places. This specific add-on gives you content from the NBC to your current Kodi build. Don’t assume all college games are offered in this add-on, but it’s altogether legal and free to go with. In the event that you are out of the US, you may have to benefit from this add-on through the use of a VPN connection. It is easy to prevent such constraints based around geolocation when you use IPVanish. 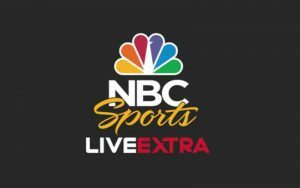 Offered by way of the Official Kodi Add-on Repository, the NBC Sports Live Extra Kodi add-on is a wonderful source of NFL on Kodi. 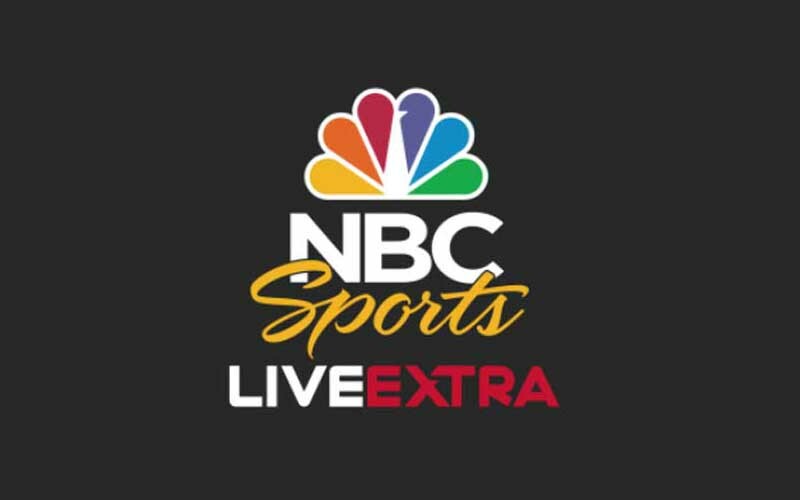 You’ll be able to unite your NBC Sports Live profile to this complimentary Kodi add-on. An NBC Sports Live account costs $25 every thirty days..
Playstation Vue is enticing since it has a $30 plan, which includes ESPN, ESPN2, and FS1. Another plan of theirs adds ESPNews, ESPNU, the SEC Network, and others to this deal. The Official Kodi Add-on Repository offers the PlayStation Vue add-on, PS Vue, which connects members with their PlayStation Vue account. PlayStation Vue features a far higher-quality solution than some of the other picks, though it is also a higher priced product compared with many of the other possibilities at your disposal. You have access to your PlayStation Vue account through the add-on, provided that you key in your user account information before attempting to load up the add-on. A fee based live-streaming service provider, Sportsnet Now relates to the Canada-based Sportsnet station. By means of Sportsnet Now, people will enjoy accessibility to a giant choice of both US and Canadian sports channels. Sportsnet Now is primarily accessible for Canadian individuals, but entrance might still be easy for those away from Canada, particularly if a VPN is put to use. Users will find the Sportsnet Now add-on while in the Official Kodi Add-on repository. As with nearly all other available options inside of this list, entry to sports streams through the add-on requires a legitimate username and password. 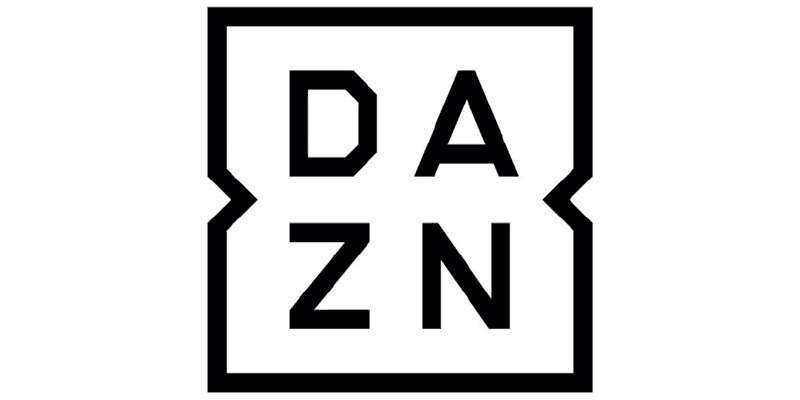 DAZN stands out as the “Netflix for sports” for anybody located in Germany, Austria, Switzerland, Canada and Japan. You can check it out for just $20 per month. In case you don’t reside in the locations previously mentioned don’t get worried, simply install a VPN towards a hosting server from any of those countries and you are set. DirecTV Now includes ESPN 1 and 2 in its base package, as well as localized Fox and NBC if you live around a bigger city. 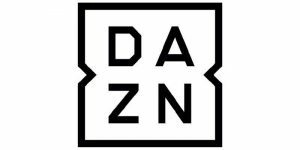 If you live within the US and have a cable subscription, you can have access to all ESPN channels and affiliates through the watchESPN service. This may be the finest resource for college football this season. Using various add-ons from this article, there are several ways to enjoy NCAA College streams via the internet during the course of the 2017-2018 football season. The NCAA College are all over the IPTV internet markets, which is certainly fantastic news for all wishing to slash the cable and pick up NCAA College Kodi streams. With these addons you will be able to find NCAA College games and watch NCAA College on Kodi. Most of these addons offer great image quality, depending on your internet connection. If you really want a comfortable experience while watching NCAA College football with Kodi, make sure to get a backlit wireless HTPC keyboard. You can even download a Kodi remote app like Kore or Yatse onto your smartphone to save a few bucks.